Business SIP stands for Session Initiation Protocol. SIP trunking is a flexible telecoms solution for businesses, offering significant cost reductions. If your business has high monthly phone bills, charges for long distance calls and expensive upkeep of technology, perhaps a Business SIP Trunking service is for you. 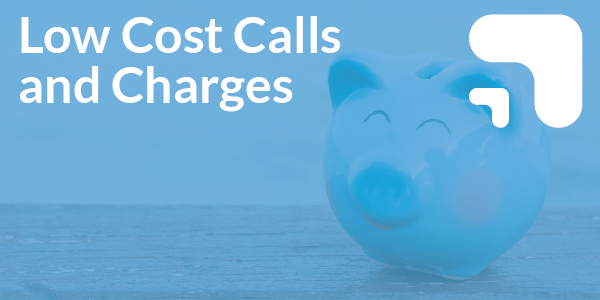 Your business can save money on call costs and line rental charges, and benefit from a host of calling and network features, versus the alternative which is fixed line services that don’t offer the same flexibility. If you’d like to take your office phone number to a new location, a Business SIP trunking service means you can use area codes from anywhere in the UK and point your business number to your SIP Service. Perfect if you’re relocating. 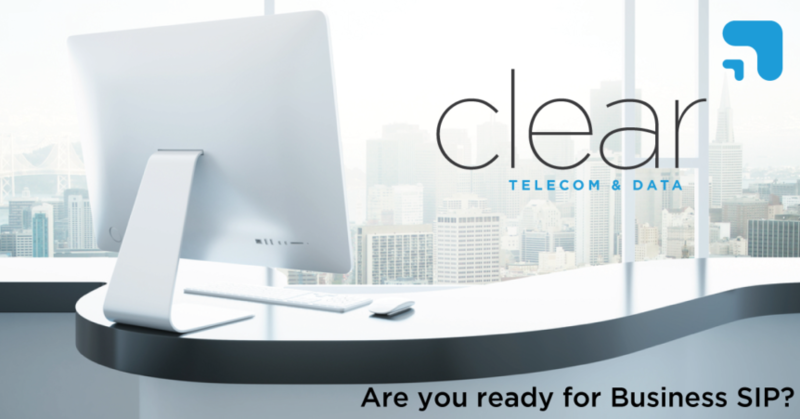 With a Business SIP service from Clear Telecom, we can offer an automatic fallover service to your other site locations, which helps if your business has a disaster, to keep your business operations running. 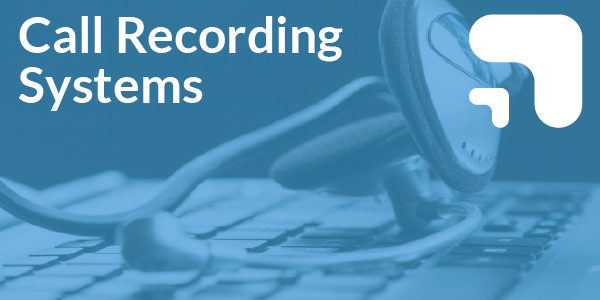 Business SIP uses VOIP to take advantage of the flexibility offered by shared lines with your company’s internet connections and current traditional phone systems can be connected to a VOIP system to take advantage of the reliability, flexibility and cost-savings offered by SIP. 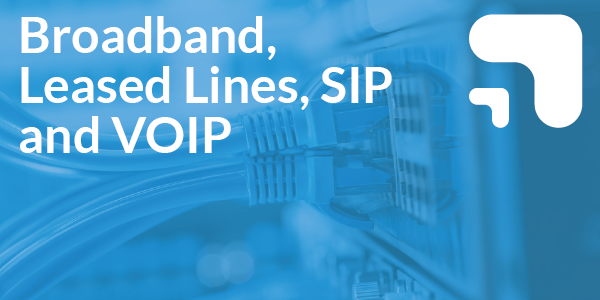 And what’s more, a Business SIP trunking service is typically 50% cheaper than traditional telephony options because there’s no physical hardware that needs maintaining. You can also get the benefit of free calls to other SIP trunk users. 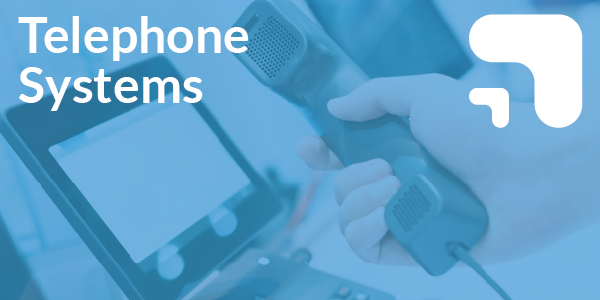 It’s easy to convert your current telephony service to a SIP trunk service. We can help to port your number over to an IP based service. Have a chat with our technical team today to understand how SIP trunking might benefit your business. Call us on 01702 512990.